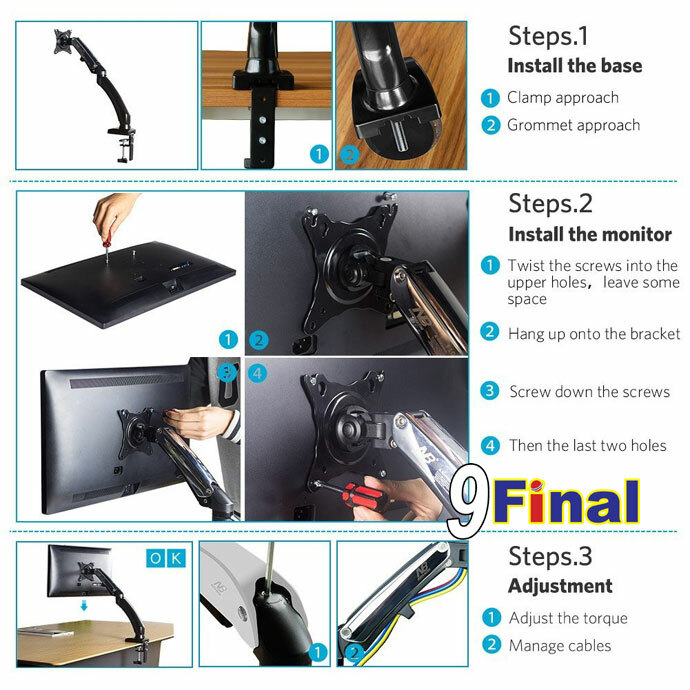 F100 desktop mount can be installed at the table edge or grommet installation anywhere of your worktable. 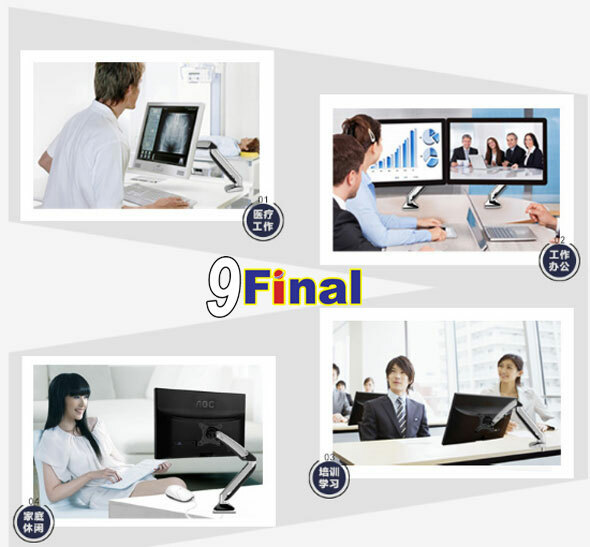 It is a perfect office accessory that enable to swivel horizontally 180?+ for sharing infomation with your nearby colleagues or rotate 90? 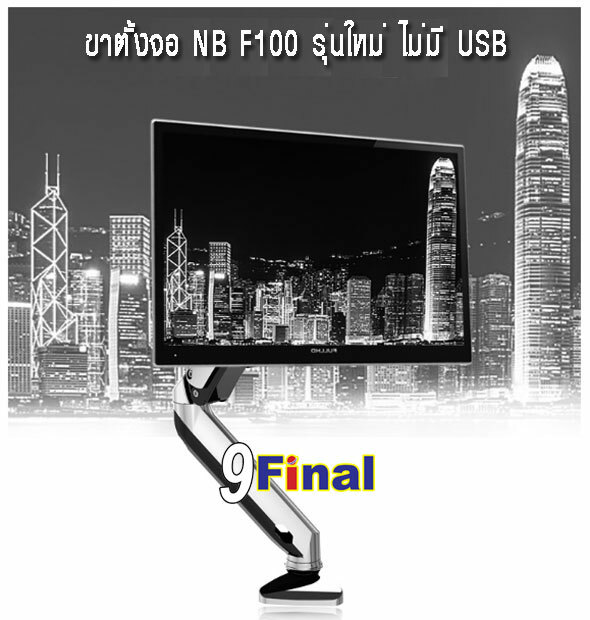 for showing upside down images. 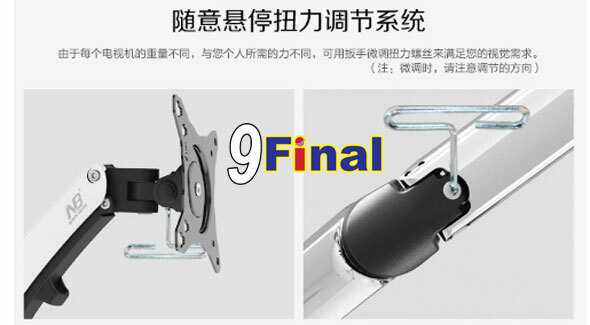 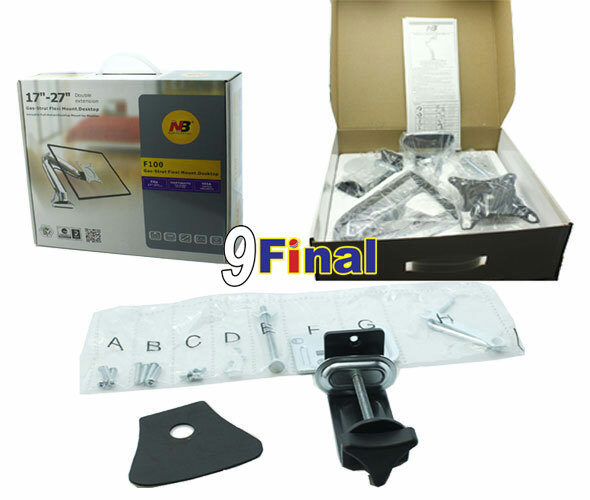 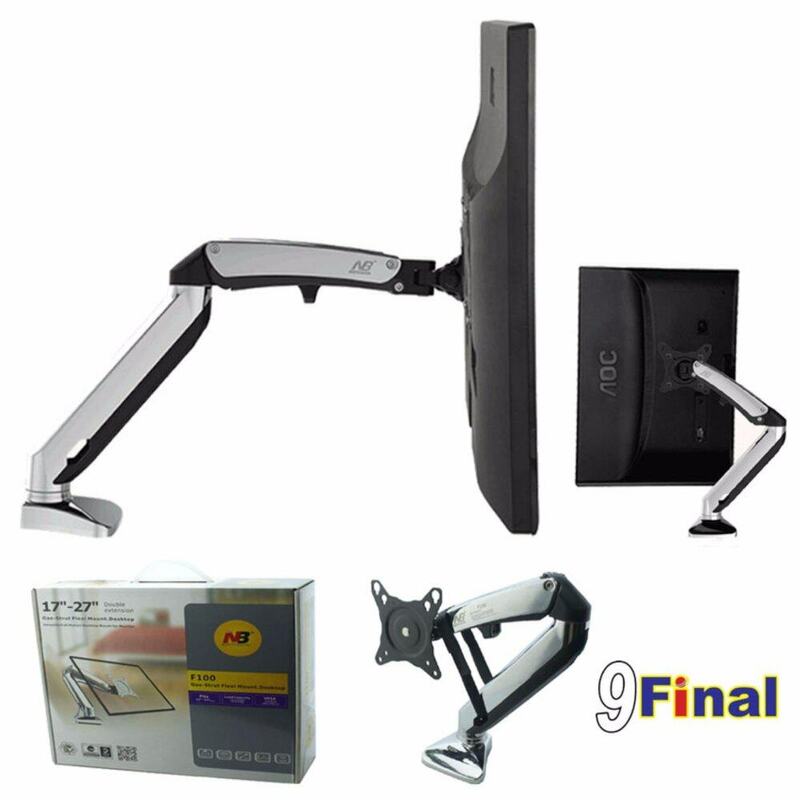 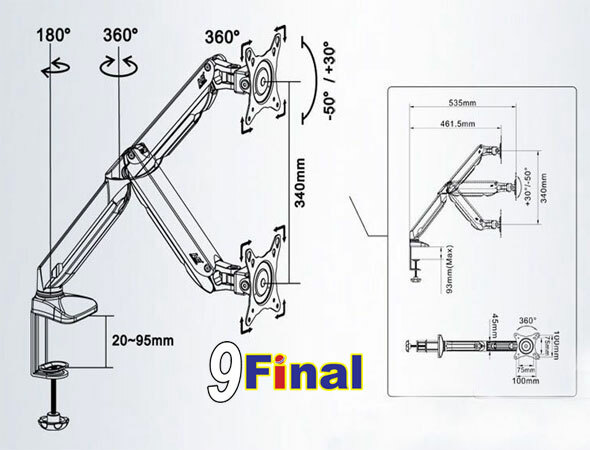 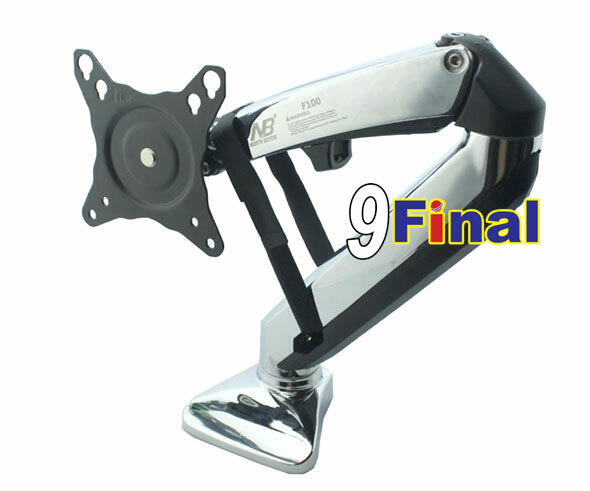 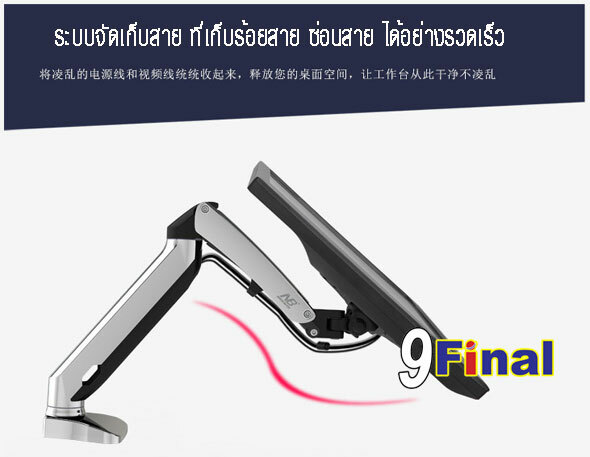 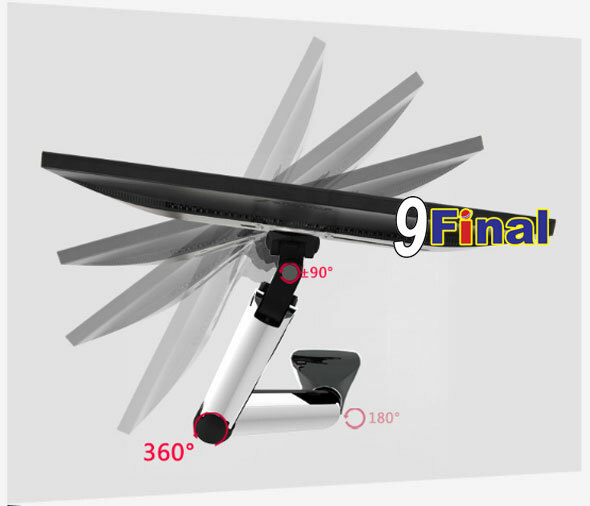 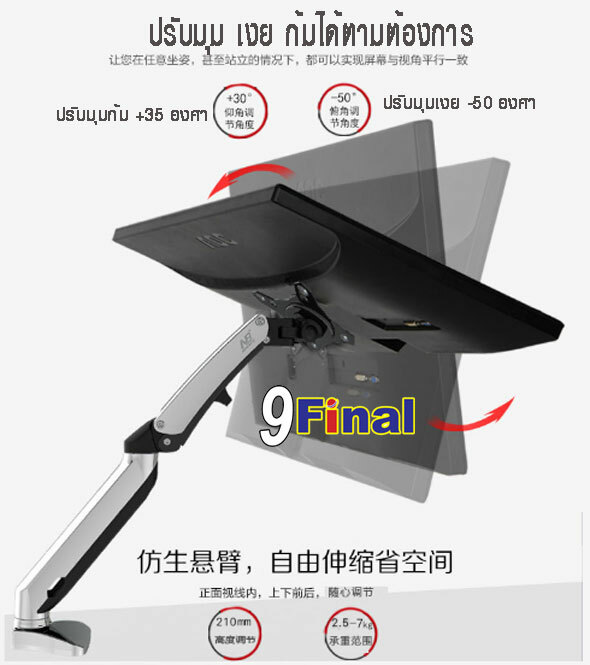 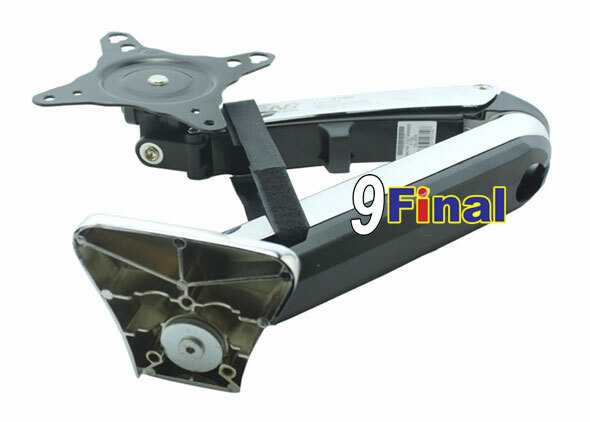 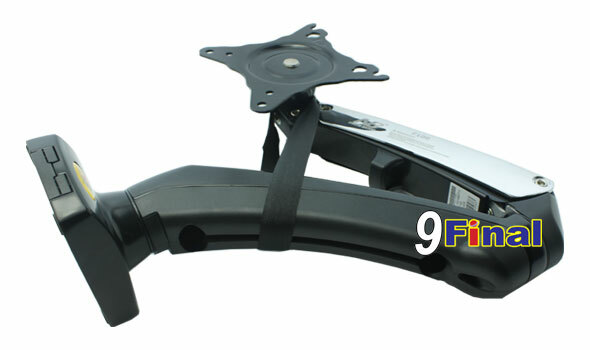 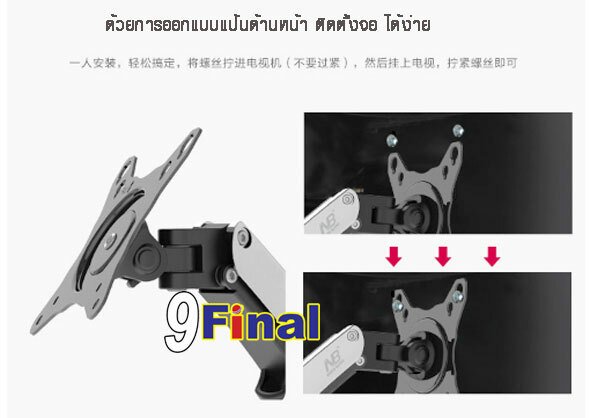 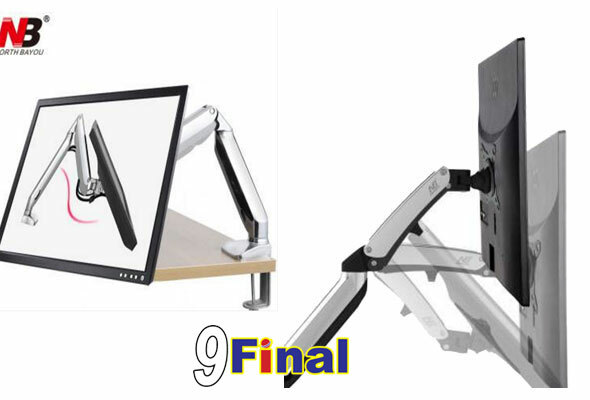 F100 monitor arm is constructed in aluminum alloy material with smooth shinning chromed appearance. 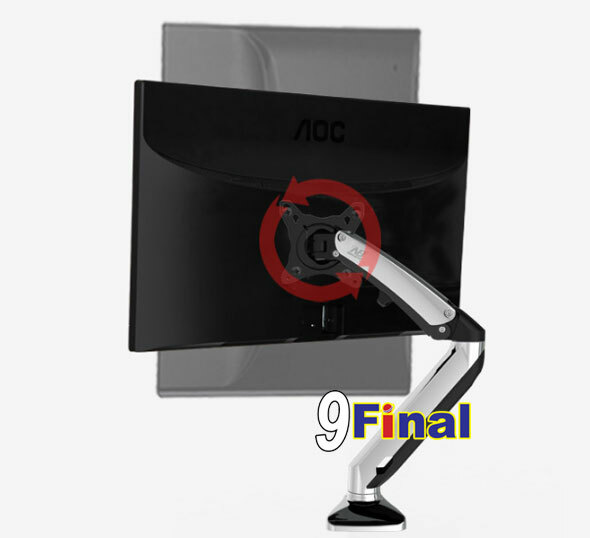 Nice looking integrated cable management designed provides clean and clutter-free look.